Demographer William H. Frey of Brookings looks at how America’s growing minority population might vote in the 2016 presidential election and beyond. “Many of those who lost money were Main Street shareholders who believed in the Trump brand, such as Sebastian Pignatello, a retired private investor in Queens. By the time of the 2004 bankruptcy, Pignatello’s 150,000 shares were worth pennies on the dollar. 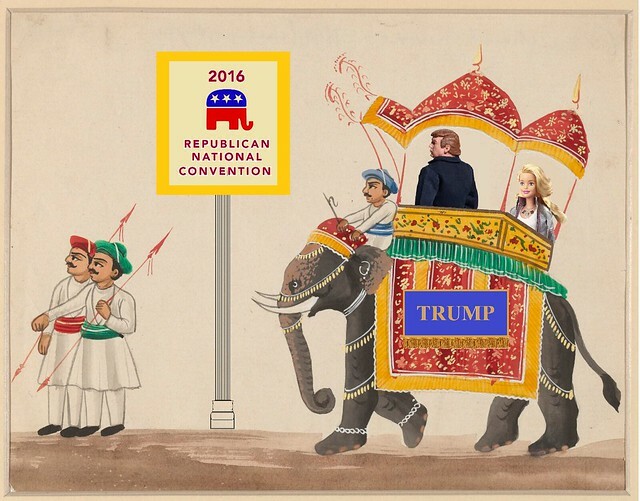 Before the GOP Convention, Donald Trump claimed Ted Cruz’s father killed JFK, and that Mrs. Cruz is a crook. 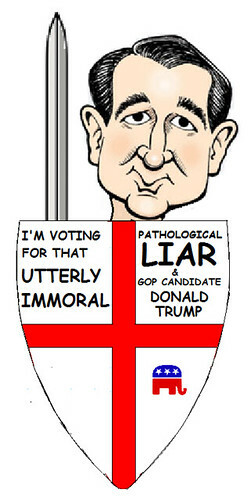 Senator Cruz called Trump a “pathological liar,” a “braggadocious, arrogant buffoon,” a “serial philanderer” and “sniveling coward” who is “utterly amoral” and unfit to be president. In July, at the GOP Convention, Ted Cruz told delegates “Vote your conscience.” But, as we learned back in 2013 when he shut down the government, Mr. Cruz has no conscience himself. He confirmed that judgement by endorsing Donald Trump for president two weeks ago. 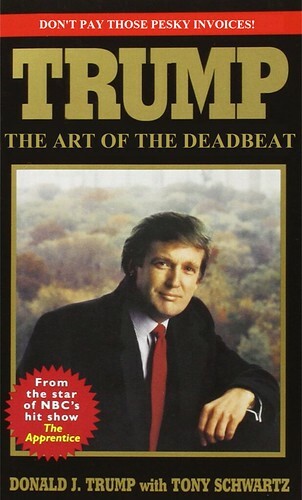 Reality TV star, mob associate, scam artist, and tax evader Donald Trump touts his business acumen as his chief qualification for the presidency of the United States. 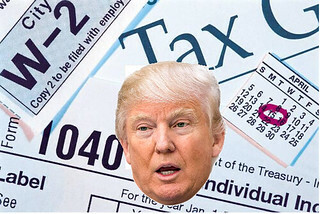 Examination of Mr. Trump’s activities finds his business plan involved a clever strategy — just not paying his bills. Small business owners who support the Republican candidate should talk to the many small business owners he has stiffed over the past 3 decades. 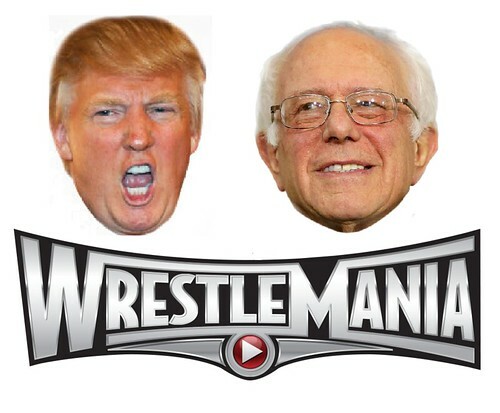 Last Wednesday night talk show host Jimmy Kimmel goaded tax cheat, mob associate, and GOP presidential candidate Donald Trump into agreeing to debate the issues with Democratic contender Bernie Sanders. Trump later specified a condition: a $10 million contribution to charity. His bluff was called by Cenk Uygur of Young Turks and tech CEO Richie Hecker, who offered to donate the cash. So much for “promises kept.” Trump reneged. In a voluminous press release of 116 whole words — several of them over 2 syllables long — Mr. Trump declined to debate Senator Sanders, saying he won’t debate a loser. When Beyoncé sang “got hot sauce in my bag, swag” white people asked black folks “is this a thing?” It is. 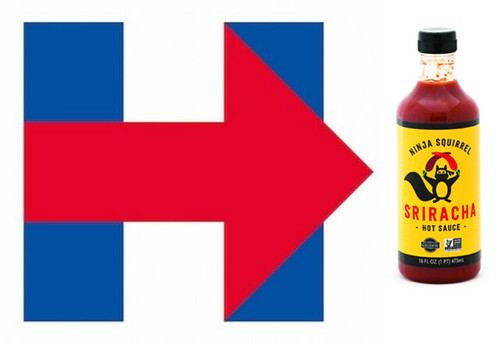 When Hillary Clinton revealed the bottle of hot sauce in her own handbag, she was accused of pandering for the black vote. She wasn’t. She’s carried hot sauce around for years, and had 100 different brands in the White House when she was First Lady. What brand is she packin’ these days? Ninja Squirrel Hot Sauce, from Whole Foods. John Kasich does … something-or-other. Who? 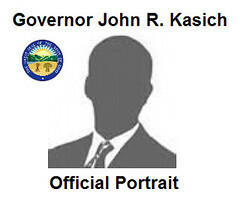 Ohio Governor John Kasich (this guy) has suspended his secret campaign for the Republican Presidential candidacy. Mr. Kasich ran on a platform of being more nondescript and less hated than the other guys. Kasich for America website. Click, before it melts. 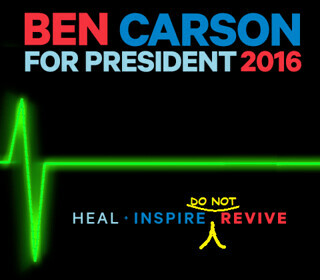 Ben Carson MD addressed the Conservative Political Action Committee (CPAC) this weekend, formally announcing that his presidential campaign is definitely deceased, passed on, is no more, has ceased to be, has expired, is bereft of life, has kicked the bucket and shuffled off this mortal coil, has run down the curtain and joined the choir invisible. 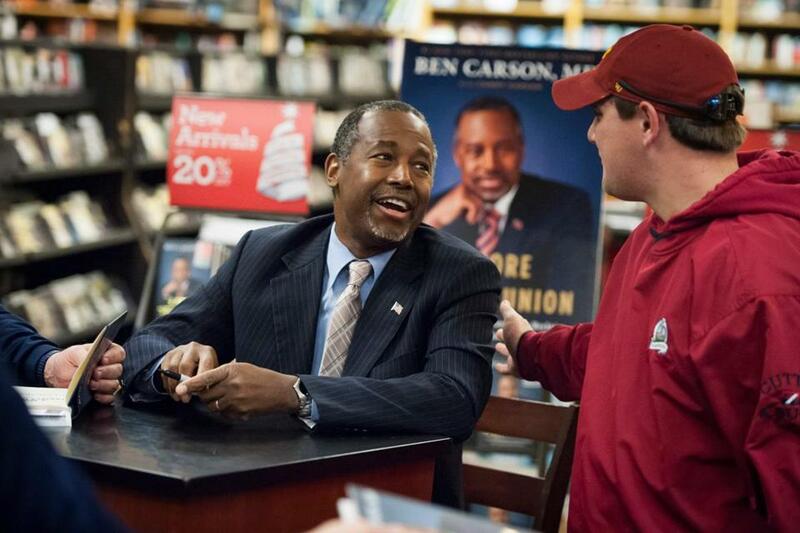 Dr. Carson has accepted a job as chairman of a new group practice, the Christian Catatonic Conservative Congregation, and will urge inert evangelicals to go out and vote. And buy his books.